There Is Something Special about Ja'avontae's Sister! There Is Something Special about Ja'avontae's Sister! 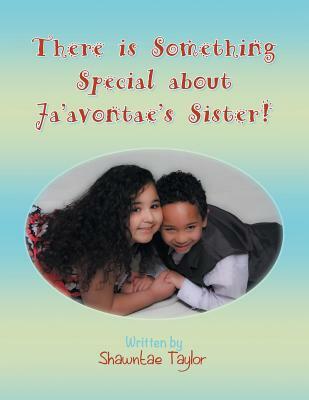 Title: There Is Something Special about Ja'avontae's Sister!